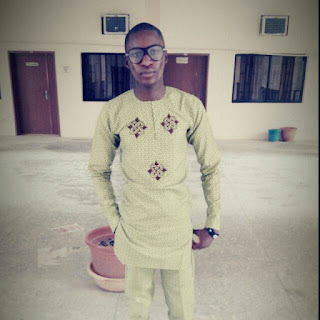 Home UNIVERSITY GIST UNIOSUN Student Decomposing Body Found! UNIOSUN Student Decomposing Body Found! The decomposing corpse of a 400 level student of the Osun State University Student, who went missing since nine days ago, Oluwafemi Shonibare, has been found inside a bush near one Alfa’s house. Students living near Jafaria Street told our correspondent, who visited the bush that the Alfa, who was arrested in connection with the student’s disappearance showed the policemen the place where the corpse was dumped. Some of the students close to the deceased burst into tears as they perceived horrible stench oozing out of the bush. The Commissioner of Police, Mr. Fimihan Adeoye, when contacted on the telephone told our correspondent that he could not speak because he was in a meeting.